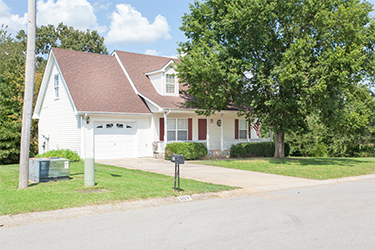 Location: Clarksville Price: $128,000 Beds: 3 Baths: 2 Sqft: 1,462. Built in 2001, this beautiful home is located on a quiet, peaceful corner lot backed up by woods. 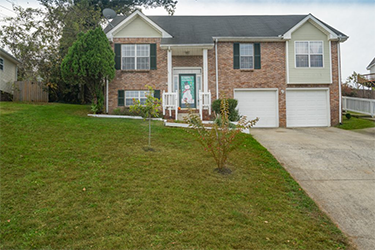 5 minutes from base, it is centrally located to schools, shopping, and downtown. Open Floor Plan, Spacious Dining Area, Master Suite W/Walk-in Closet on ground floor, Fireplace w/ gas logs and cathedral ceiling in living room. Finished bonus room can be used for any number of uses. **Disclaimer: This listing has undergone repairs and been updated with new carpet and Flooring, and entire home has been painted. Enjoy features like a trey-ceilings,split-foyer family home with large rec room, large bedrooms and fully fenced-in backyard. 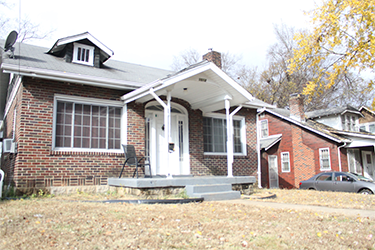 This listing is Visionary’s dream, ready for a DIY, Investor, HPR potential, or anyone who is interested in living within minutes of Downtown!